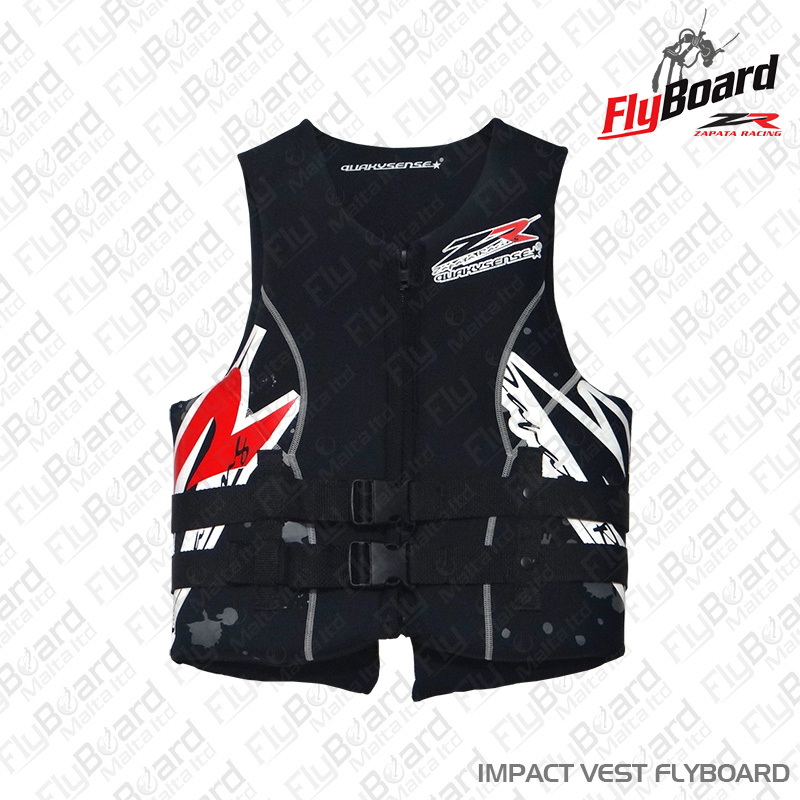 Official Zapata Racing Flyboard Life Jacket by Quakysense. 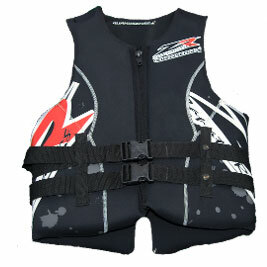 Solid one-peice floatation will not seperate from outer lining or move around inside of the jacket. 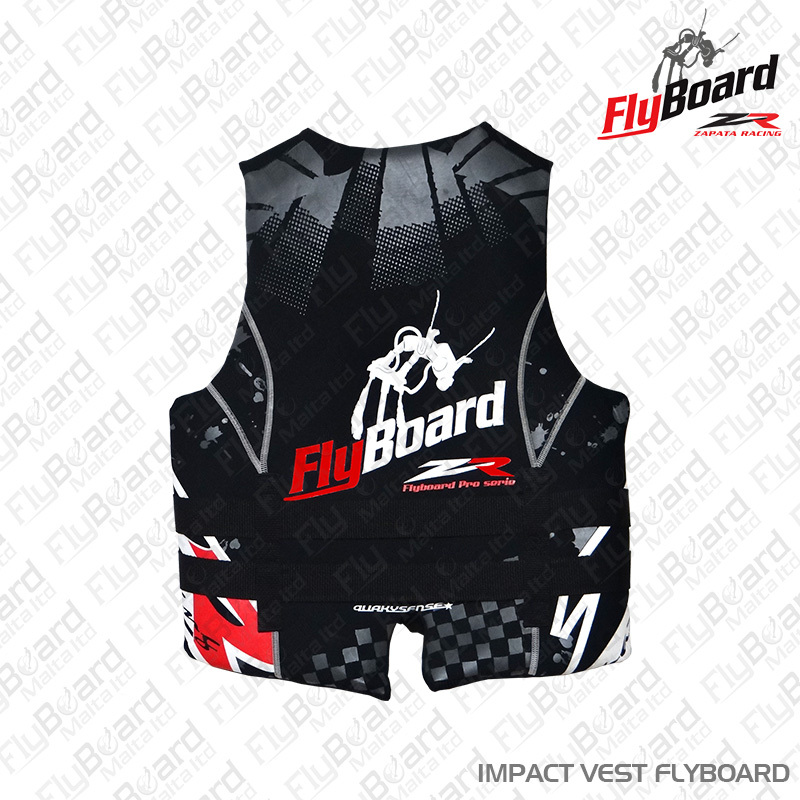 Special Zapata Racing Flyboard Team Logos front and back. USCG Approved. Specify size, available in Small, Medium and Large.